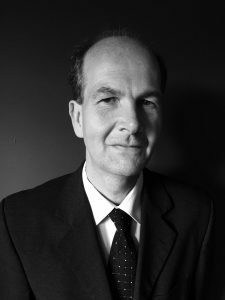 Michael is an advanced member of the Law Society family panel and an accredited specialist with Resolution in respect of child arrangements and complex financial assets in divorce. He conducts dispute resolution by collaborative law as an option to court. Stonehewer Moss can advise about available finance and fixed fees. Credit cards and debit card payments can be taken at out of office meetings. This article was added on Tuesday, December 22nd, 2015 at 10:30 am and is categorised under Cheshire News, St Helens news, Widnes News. Both comments and pings are currently closed. Error: Error validating access token: Session has expired on Saturday, 09-Mar-19 13:12:58 PST. The current time is Thursday, 25-Apr-19 21:43:20 PDT.